Jessica has been such a great bride to work with! Her and Corey's engagement session and wedding were some of our favorites to shoot. The location that she found for her bridal session was just amazing! 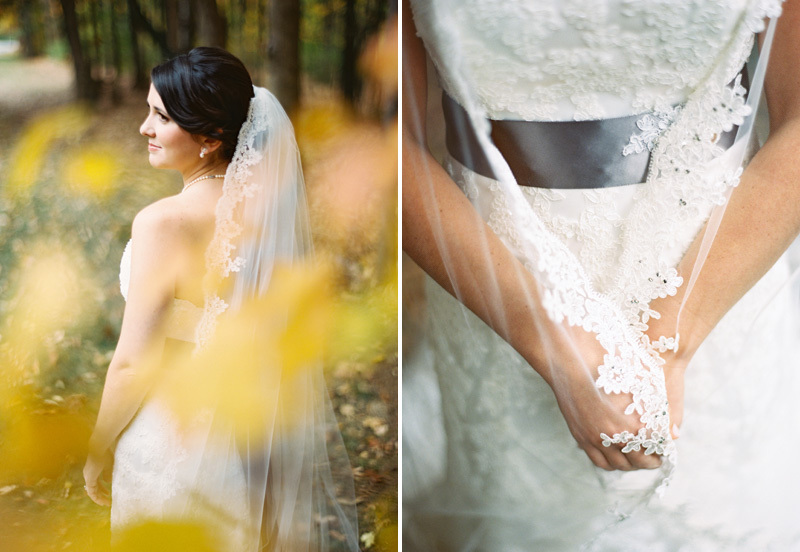 A big thanks to Glamour & Grace for featuring this bridal session on their website!